You can harvest rosemary and use it fresh all year long, except in coldest months when it's better to let the plant rest. It's possible to harvest in summer and store it: here are some simple tips. 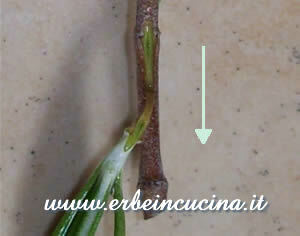 Cut some sprigs from the plant with scissors. Wash them and put them on a kitchen towel. You can use fingers to separate the leaves from the stems, just pull upward. In the wrong direction, leaves will have a wooden part, too hard to chew! 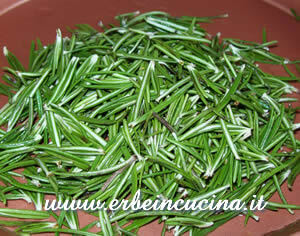 Rosemary leaves are ready to be stored. You can dry them in a dark and ventilated place. 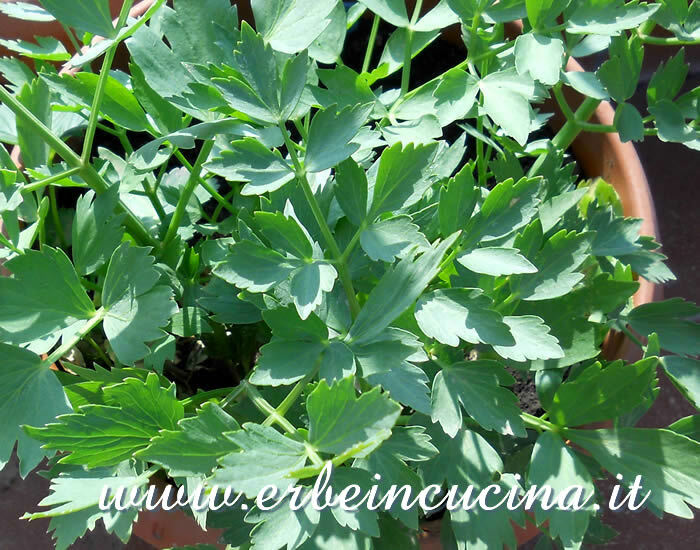 Then you can store them in a container, away from light and heat sources. You can also put them in a plastic bag and put in the refrigerator. 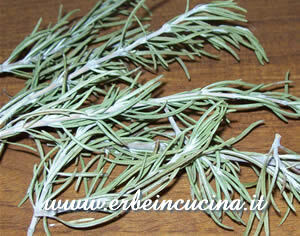 You can dry whole rosemary sprigs, and separate the leaves when you need it. 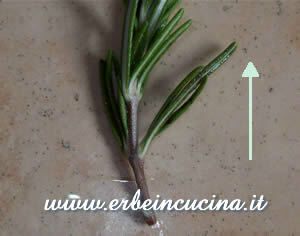 Just remember that dried rosemary leaves can be sharp, handle them with care. 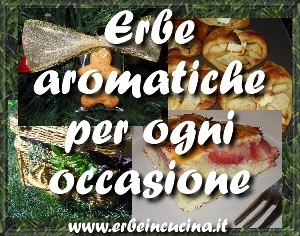 benvenuto nicola, pollo e rosmarino è un accoppiata classica!